Gambling Herald is the number one source for original news in the gambling world. With our team of journalists and experts in gambling news and legislation, we endeavor to provide cutting edge stories you won’t find elsewhere. At Gambling Herald, we go straight to the source for all our stories. If you ever want to know our sources, please contact us. All of our journalists keep carefully referenced records on hand if you’re interested in finding out more. Our mission is to bring you the most reliable gambling news on the web, the most exciting and cutting edge stories out there without the fluff. Our vision is to create a serious, hard-hitting news site and online magazine with everything a responsible gambler ever needs. 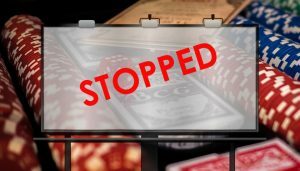 If you regard yourself as a proper gambler, you should be aware of the fact that you have to follow the gambling news in order to catch up with the latest gambling news and promotions. Moreover, online gambling bonuses will also come handy once you decide to embark on your online gambling adventure. 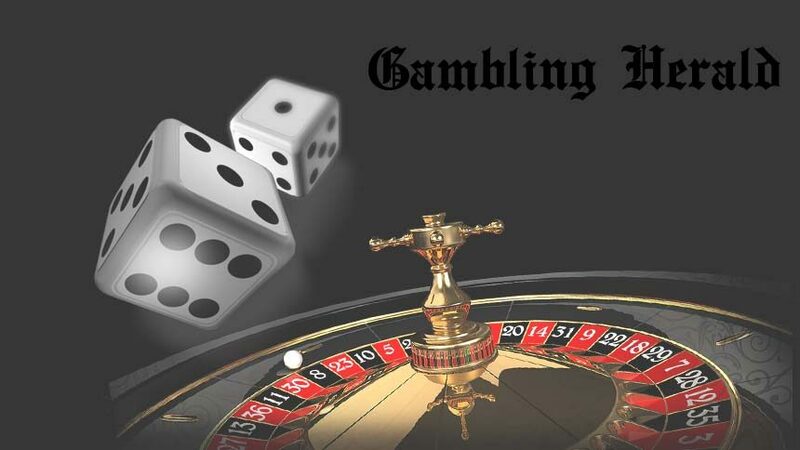 Therefore, we’ll construct a long-lasting relationship in order to provide you with the proper information that you need in order make the best of your online gambling experience. For any queries regarding the information provided on Gambling Herald, including general inquiries, advertising, link exchanges, tips, or you’d simply like us to provide our sources, please leave a message using the contact form below and we’ll get back to you. Our aim is to build a friendship with our readers so that we can create a community to share news and ideas. Therefore, we would like to encourage you to contact us in order to share your suggestions, recommendations, and questions. If you want to know more about us, you can contact us simply using the contact form or the live chat.